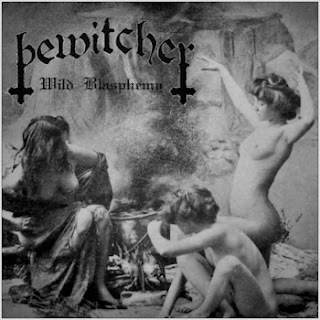 Bewitcher hailing from Portland, Oregon play some badass oldschool blackened speed metal. 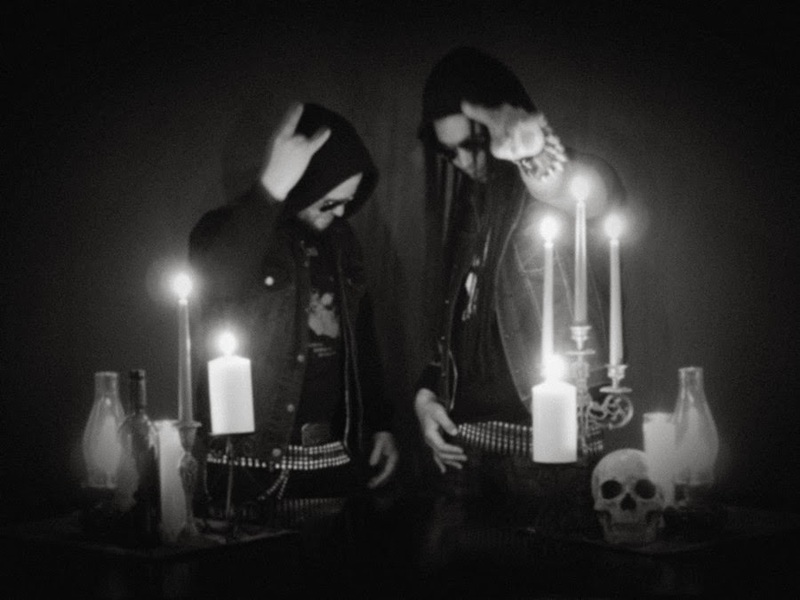 Think Venom mixed with Bathory and Motorhead and you have Bewitcher. Bringing back the spirit of heavy metal and the taboos it stood for, Bewitcher has sided with the Devil to put an end to present day pop infused emo metal. Below you will find their second demo 'Wild Blasphemy' released on Christmas day. Or in their case Anti-Christmas.